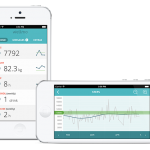 Health and fitness wearables are identified as the first step towards the future of wearables. 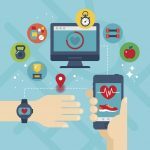 However, consumers still predict that wearables will soon break away from healthcare and fitness and are hopeful that there will be a better use for them outside this category. 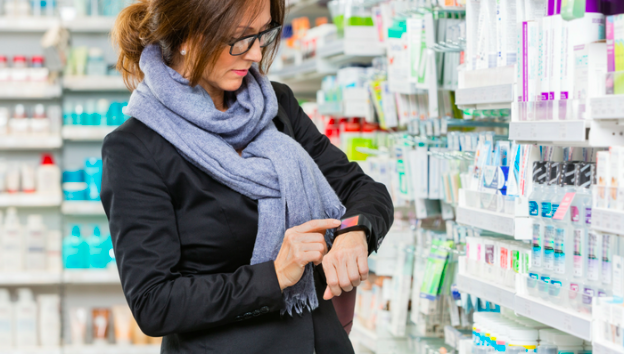 Consumers are eager to see wearables go mainstream but only if they obey customer needs and wants. The consumers’ vision of the future is beyond wearables that only cater to the health and fitness industry. Companies may need to discover new partnerships and explore new technologies that will make consumers accept wearables as a necessity vs. a trending device. Experimentation in the possibilities of the wearables has become critical in its acceptance of the masses. Users of wearables have high expectations and demand a future where their multiple devices will connect them to not only the internet but to their physical surroundings, seamlessly and securely. Consumers expect all these functionalities to be packaged together in smart bundles with optimised connectivity. Expectations are high and if not met, consumers will likely abandon these devices altogether. Even consumers predicted that smartphones don’t have to be the only device dominating the IoT as more devices and other physical objects can also be connected via the cloud. Smartphone users were surveyed, and 74% of them believed that in the future, they would be using wearables to connect to other devices and physical things. They also believe that intelligent wearable electronic assistants will be as commonplace as the smartphone is now within the next 5 years. With 25% of smartwatch owners already using their smartwatch to control digital devices at home remotely, consumers believe that the merge of digital and physical worlds will come sooner than we imagine. Consumers are so confident in the future of technology that they have gone on to expect to see that IoT will not be limited to wearable devices but would be ingestible or body sensors. 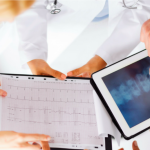 Rather than wearables, these sensors could be referred to as internables or implantables. Over the next 5 years, 60% believe that vital digital health data can be tracked with ingestible pills or chips secured under the skin. These internables or implantables will also be used for identification to unlock doors, authenticate transactions, and control objects. And ingestible sensors will track your body temperature and automatically adjust your thermostat when you arrive home. While it has already been established that consumers will wear IoT devices on their body, it is also surprisingly clear that based on their prediction of the future in wearable tech, they are also prepared to have them in their bodies. And because companies will be eager to meet the challenges set forth by consumers, it is certain that the future of IoT and wearable technology will be an interesting one.